I have an Energex Agreement and sent it back! 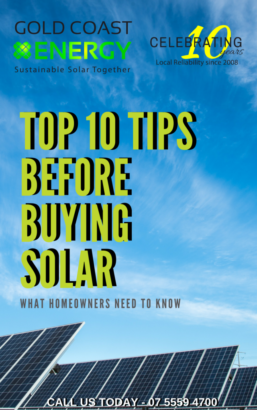 Gold Coast Energy > Residential Solar > I have an Energex Agreement and sent it back! Once the Energex agreement has been signed and returned to Energex, you then have a maximum of 3 months to install a solar system before the agreement expires; after which, it will need to be submitted again. In some cases, Energex may have already filled the quota for that suburb so you will not be approved to install a solar system. If Energex has sent you an application and it has been signed and sent back, then you are ready to have your system installed. Feel free to give our office a call on 07 5525 2111 to find out the facts on solar power and why you should choose us as your long term partner.